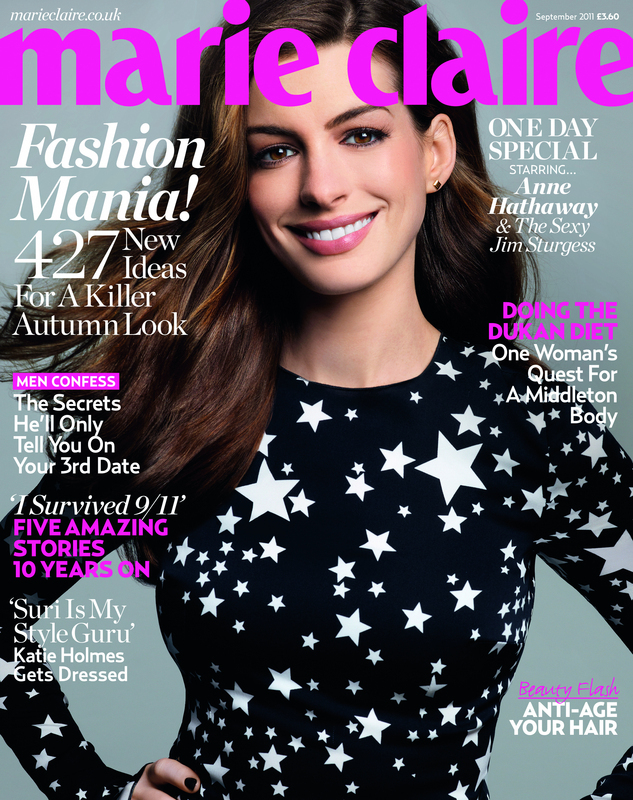 Pick up Marie Claire's September Edition (£3.60) with Anne Hathaway on the front cover and you will find a free full size Limited Edition Ciaté polish worth £9! 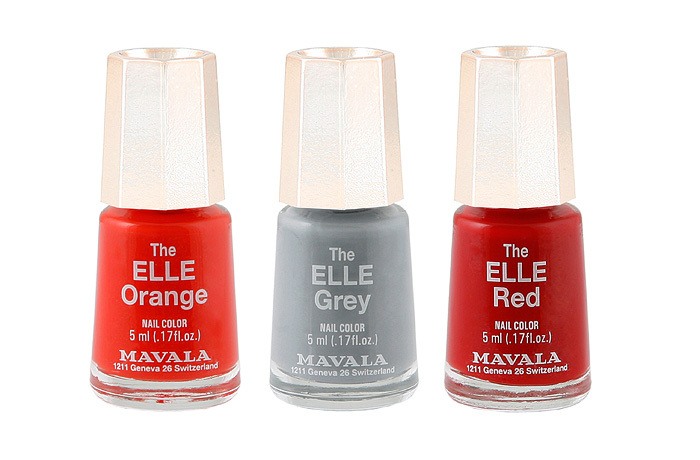 You can select from two gorgeous shades: Sultry Shimmery 'Wait Until Dark' or the pretty pale pale (pictured below) 'My Fair Lady'. 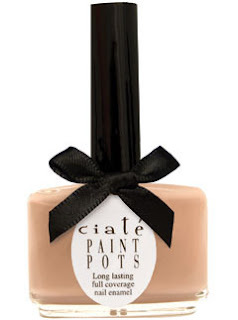 Readers can also take advantage of 25% off all orders at ciate.co.uk - simply register on the site and use the code CIATE25MC to claim this offer! 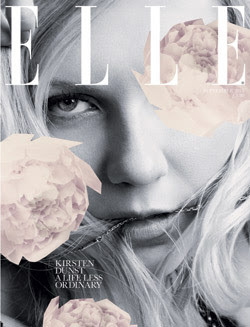 September's ELLE Magazine with Kirsten Dunst on the front cover (£3.80) comes with a full size dinky Mavala Nail Polish worth £4. 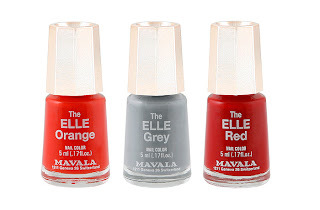 ELLE has teamed up with Mavala to create three exclusive nail shades: The ELLE Red, The ELLE Grey and The ELLE Orange - perfect on trend shades! The August edition of Cosmopolitan (£3.50) staring Rhianna on the front cover comes with a free MisGuided Nail Polish worth £5! 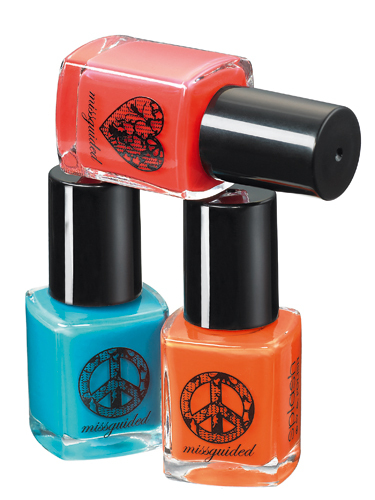 There are three colours to choose from: bright blue, orange or coral pink. Will you be taking advantage of these freebies? love that ciate colour! 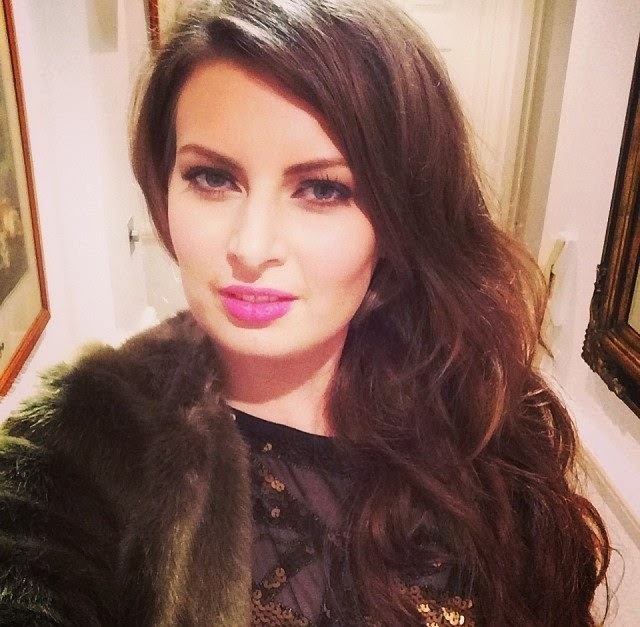 definitely going to have a look at that :) thanks for sharing! Oops slightly wrong there. The Marie Claire and Elle are September 2011 issues and the Cosmo is August 2011. The new Cosmo is out on Monday or Tuesday I believe along with Instyle and Harpers Bazaar but I don't know what the last three magazines have as freebies (they might not have any).